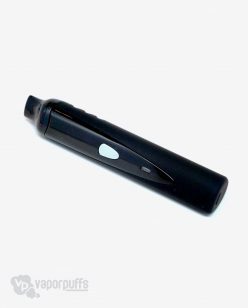 The Globe Vaporizers unique shape creates a lot of natural solutions to many of the vaporizer worlds problems. Issues like clogging and capacity become nearly extinct. 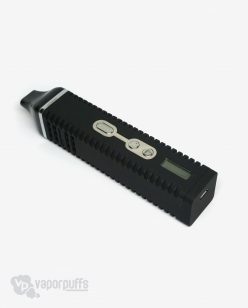 Purchase this item now and earn 102 Puff Points! Globe Atomizer, One of the things the vaporizing world is constantly focused on is innovation. Whether that comes in the smallest added detail or an entirely different change of shape. It’s always focused on forward thinking and new ideas finding a real committed audience. 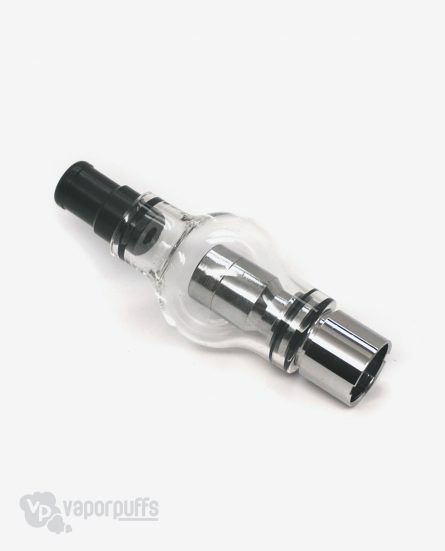 Follows that type of trend, it’s a brand new look and design amongst the atomizer community that is, as the name suggests, shaped like a globe. The Globe shape offers benefits in two major areas, the lack of clogging and in the increasing of capacity. 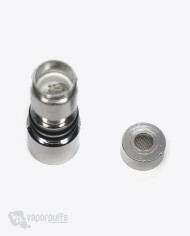 The shape of the Globe Atomizer just naturally fits to make the problem of limited space inexistent. And just in case our technical support can’t fix your issue. 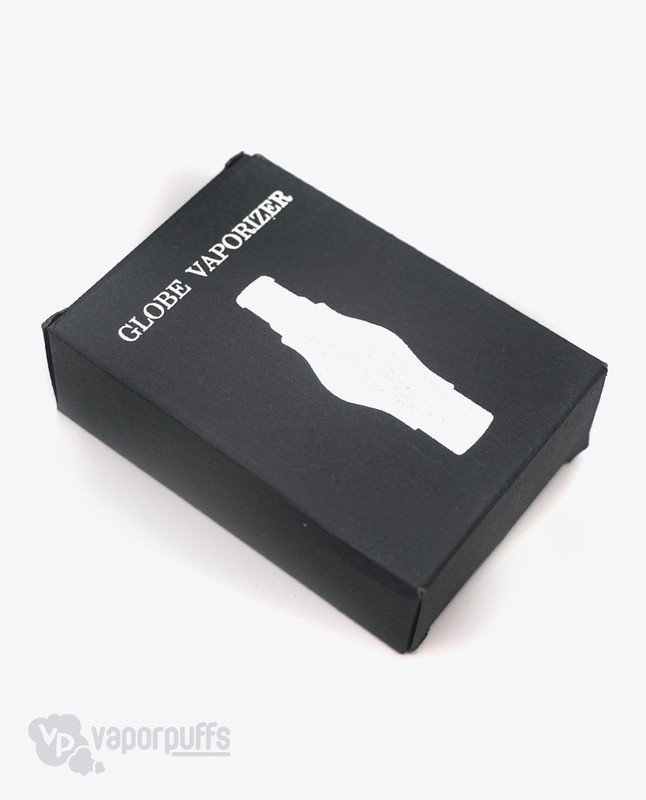 The Globe Atomizer you purchase on Vapor Puffs is covered by a 6-month limited warranty. The warranty covers all manufacturer defects and all warranty replacements go through us. No need to search for manufacturer phone numbers and jump through hoops… Let us do all the work for you!